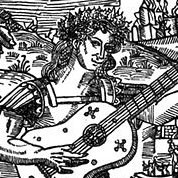 This work, printed in Valencia, Spain in 1536, also includes forty fantasias (a type of free-form piece) for solo vihuela, and some 22 songs with vihuela accompaniment. In addition, El Maestro is the earliest source containing verbal indications of tempo and a set of instructions for playing the vihuela. 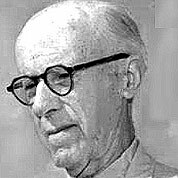 Gaspar Sanz was an Aragonese composer, guitarist, organist and priest born to a wealthy family in Calanda in the Spanish comarca of Bajo Aragón. 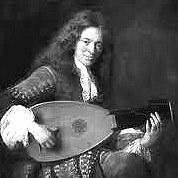 He studied music, theology and philosophy at the University of Salamanca, where he was later appointed Professor of Music. 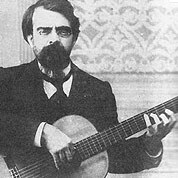 Antonio Lauro was a Venezuelan musician, considered to be one of the foremost South American composers for the Guitar in the 20th century. 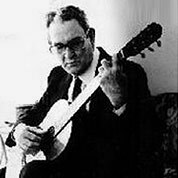 The works of Antonio Lauro have long been very popular with guitarists worldwide, several recordings by John Williams and David Russell have set Lauro’s fame in the honorific place he deserves. Tárrega is considered to have laid the foundations for 20th century classical guitar and for increasing interest in the guitar as a recital instrument. Tárrega preferred small intimate performances over the concert stage. Some believe this was because he played without the nails needed for volume. Others say this was related to his childhood trauma.